LPG gas (Liquefied petroleum gas) is a kind of hydrocarbon with propane and butane as its main components; it is obtained as a by-product in the process of oil and natural gas exploitation and refining. It is a gas state at normal temperature and pressure, and it becomes a liquid only under conditions of pressure or temperature drop, so it is called liquefied petroleum gas. At room temperature, ethane, ethylene, propane, butene, butane in LPG Gas are all colorless and odorless gases, they are lighter than water and insoluble in water. The pungent smell in liquefied petroleum gas is produced by components such as mercaptans and ethers that are intentionally added during transportation and storage, which is convenient for the user to detect when the LPG gas leaks. The lpg gas is immediately volatilized into a gas under the normal temperature and normal pressure, and the volume suddenly expands by about 250 to 300 times, and spreads rapidly. Liquefied petroleum gas has a low flash point of –140°C~–40°C, which is dangerous. Liquefied petroleum gas can be ignited by tiny Mars after it is in contact with air. Its combustion value is high, 2.10×104~2.90×104Kcal. / m3, higher than the combustion value of natural gas.Therefore, liquefied petroleum gas should be stored in a well-ventilated place. All LPG Gas flow meters should with Explosion proof. Liquefied petroleum gas has low sulfur content and is generally non-corrosive, but softens the rubber and dissolves the paint and grease of those greases. Therefore, the liquefied petroleum gas uses a special high-pressure hose. And LPG gas flow meters we often use stainless steel 304 as wet parts material. When the concentration of LPG gas in the air is less than 1%, there is no danger to human health. However, prolonged exposure to a higher concentration of liquefied petroleum gas may adversely affect the nervous system; the concentration of liquefied petroleum gas in the air exceeds 10%. When it makes people suffocate. So we have high demand for the LPG Gas flow meters, it cannot leak. 1. Civil gas: cooking, boiling water, heating, etc. 2. industrial: drying, shaping, foaming, melting metal, baking and so on. 3. Agricultural production: baking, heating, ripening, etc. 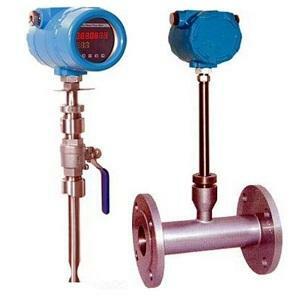 LPG gas is so important, and the flowmeter for measuring liquefied petroleum is also purchased in large quantities. 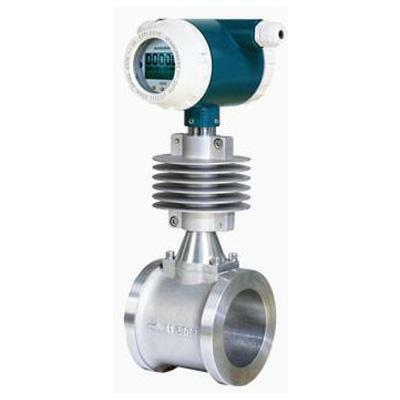 Common LPG gas flow meters include: gas turbine flowmeter, thermal mass flowmeter, vortex flowmeter, and these gas flowmeters all need explosion-proof function. 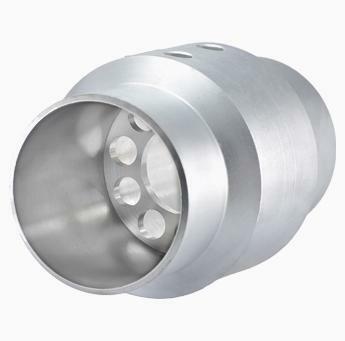 According to different pipe sizes, process connection requirement,we may choose wafer type , flange connection type, thread connection or insertion type gas flow sensors. 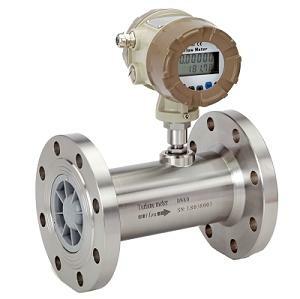 Silver Automation Instruments supply digital LPG gas flow meters with 4-20Ma outputs, alarm outputs, pulse outputs or RS 485 Communication. Please send budget for supply of 20 flowmeters, for LPG gas flow measurement, diameter 1.1/2 " (40mm), maximum flow rate 82,0 kg / h. Mounting type integral. 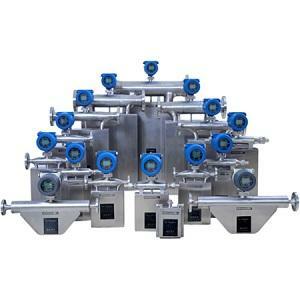 Process Pressure 2,0 bar, Process Temperature 25ºC. 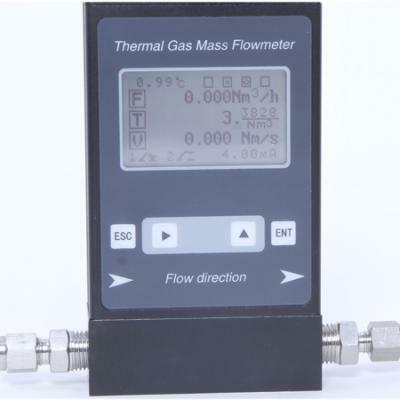 After checking the specifications ,we choose thermal mass flow meter for this application.